The “stereotypes” about pit bulls are true and accurate. 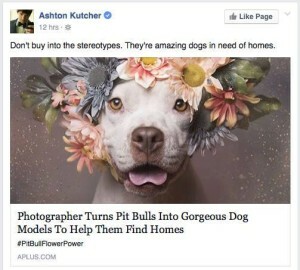 They are supposed to be true because a dog breed is based on a stereotype. The whole concept of dog breeds is based on breed traits crafted through decades of selection for appearance, correct form and function. While each dog does have an individual personality, they are also bred for specific behaviors. 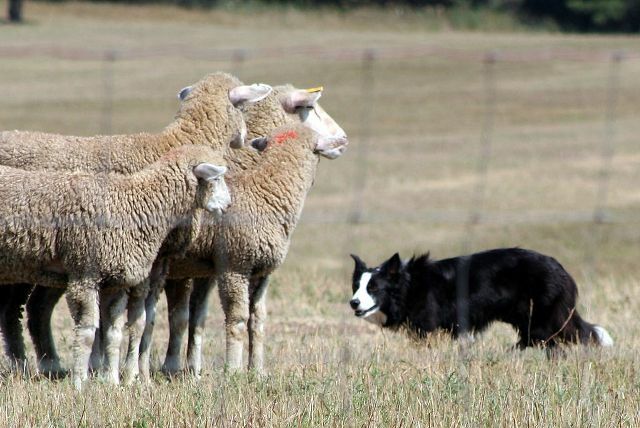 The whole notion is that the majority of Spaniels, Retrievers, Beagles, Border Collies or plain old lap dogs will behave in a manner consistent with their breed. For the most part, this is true. When you see a Labrador Retriever with a tennis ball in its mouth or playing in water, those are breed specific behaviors. When you see a Beagle following scent or hear it baying in the back yard, those are breed specific behaviors. When you see a Border Collie nipping at the heels of other animals or children that is a breed specific behavior. Each breed has a purpose and pit bulls are no exception. For centuries, they were bred for bull baiting and dog fighting. When they bite something, they do not puncture and release, they grip, shake and tear. This causes devastating injuries very quickly. When it comes to dog attacks, breed does matter. Click here to read the American Pit Bull Terrier breed bio from our website. I highly encourage you to take a moment to read it. As a public figure, you have a great deal of influence and a tremendous following. Millions of people will read your Facebook post and many of them will believe your words. You will reach more people than I ever could. As a fellow father, I am asking you to hold off on future comments or posts about pit bulls until you fully research and understand the breed. It could make the difference between life and death for another family. This year alone 22 people have been killed by pit bulls, including 8 children and thousands of others have been mauled. 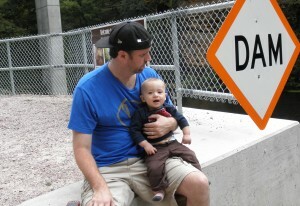 The year my son was killed, he was 1 of 16 children killed by pit bulls. These numbers do not even include the near 50,000 animal victims per year. We all live downstream and you have the opportunity to prevent a death from a pit bull mauling. I am available to answer any questions or to provide documentation and sources to my claims. Please feel free to reach out or to visit my website at Daxtonsfriends.com. Poignant, Jeff – I hope he reads it. I hope he is more substantial than I fear he is, that he is not just jumping on the Pit Bull bandwagon because he knows it will bring him numbers gratification. I hope he reads it as the Gift of truth from a father with a fallen son, to a father with a living son and understands the gravity of his comments and his actions upon the living sons and daughters of others. Beg pardon – your child is a daughter. I hope you do the right thing by her and for ALL the sons and daughters of people who may be influenced by you. My deepest condolences to you and your wife. Losing a child is an indescribable and terrible feeling. My world also changed for the worst on November 8, 2015. My 9 year old precious daughter, Amiyah Dunston, was mauled by a 2 year old pitbull while playing with friends. Sunday, November 14, 2015 I saw my beautiful, brown eyed, curly haired child for the last time. She is at peace now but I still have no answers as to what happened on that tragic day. I cried when I read your story and send all my love from Long Island, NY. I am in deep mourning and everyday I feel I am living a nightmare. I pray for you. Your little princess was absolutely beautiful. I am so sorry for your tragic loss – we all are. Please know that you have a family of supporters here wanting to help you and your family through this – many of whom know what it’s like to lose a child so horrifically. A lot of these people have been working many years trying to inform the public about the truths about pit bulls and they are met with an onslaught of hostile denial from those who truly have no idea and those who profit from their existence. What happened to Amiyah should never have happened. Our hearts go out to you. Nothing could be worse. Mayra, you have more people praying for your family than you realize, dozens in my circle alone. I am so sorry for your loss and your family is now a part of my daily prayer list. Amiyah will not be forgotten. We are so sorry for your loss. Unfortunately the national news media is censoring pitbull fatalities so people are not aware of how often they attack people unprovoked or how it is next to impossible for anyone to get them to let go. Jeff Borchardt and others that have been through this horror too, and they are here to comfort you and your family when you are ready. Amiyah’s loss is a tragedy to our entire nation as every life is precious. Many in our groups are trying to prevent these attacks from happening. We wish we could of prevented what happened to Amiyah. We will never stop trying to protect people from pitbulls. So did Mr. Kutcher ever respond to this? I wonder what he would write. I know Jeff and Kim, Dax’s parents, well yet I still cannot stop the tears when I relive his death through Jeff’s words and regrets. Parents should never leave their baby with a trusted friend to never see him alive again because of poor breed choice. Susan Iwicki whose pit bulls killed her tiny charge relives that 15 minutes of pure hell on earth every day, helpless to stop it then, helpless to stop reliving it now. In hindsight, she knows she did everything for her pit bulls that any good pet owner does for any pet. Pit bull type was the cause of Dax’s death, the only commonality with all other severe attacks by pit bull dogs. Take a long 15 minutes on the clock to imagine Wyatt in the grips of two fighting breed dogs that you believed to be stereotyped incorrectly. The incorrect stereotype is that they are anything but gladiator dogs bred for pit fighting and gambling by dog men who will not allow their own children in their unmuzzled presence. 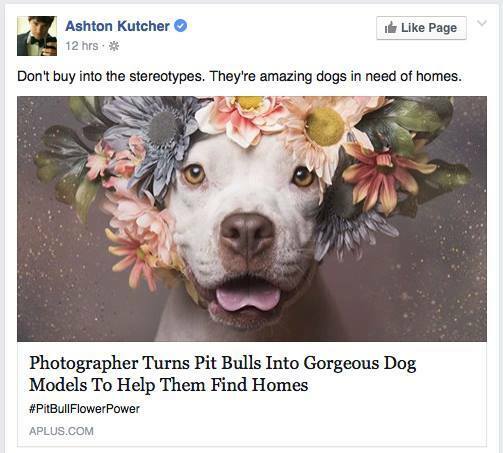 Your words have a heavy weight with young, impressionable people who will not research past “Ashton said so.” Pit bulls severely injure and kill too many people for a celebrity like yourself to toss out such damning propaganda that WILL lead to someone’s severe injury or death. 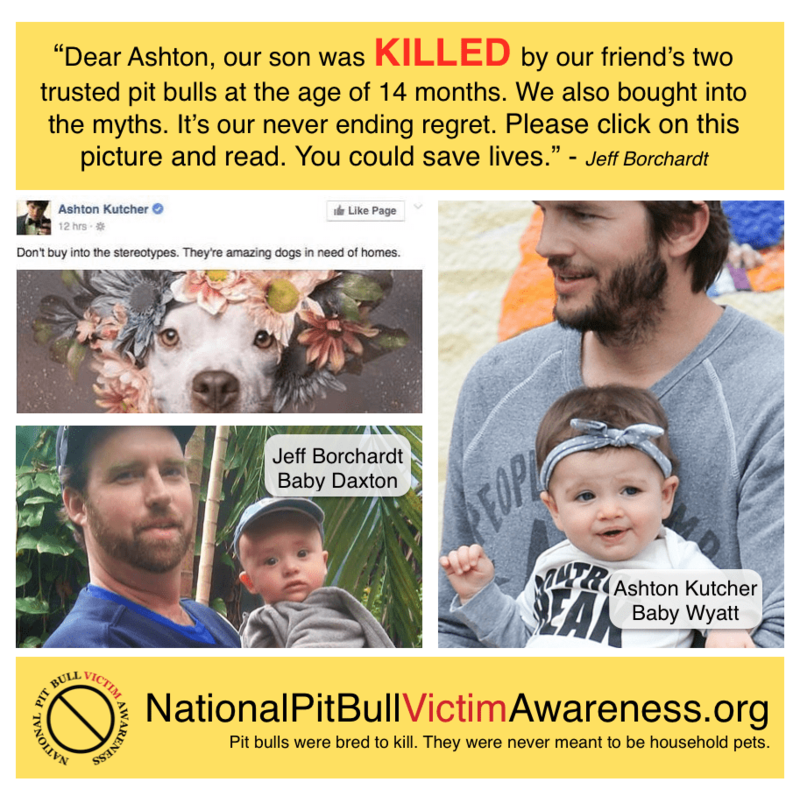 Research National Pit Bull Victim Awareness, dogsbite.org before believing what you posted about stereotyping pit bulls. Protect Wyatt by keeping her away from all fighting breed dogs, pit bulls, American bull dogs, cane corsos, Tosas, bull mastiffs because these breeds consistently top every chart on human trauma and death by dog attack. Mr. Kutcher, talk with Jeff. You will learn from his grief and research.